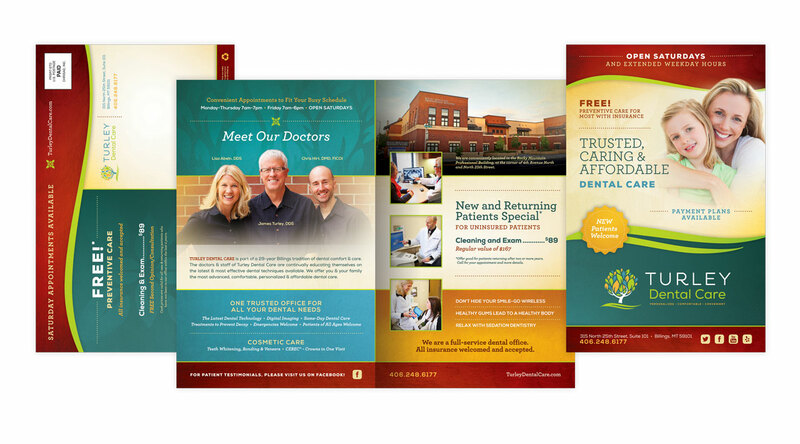 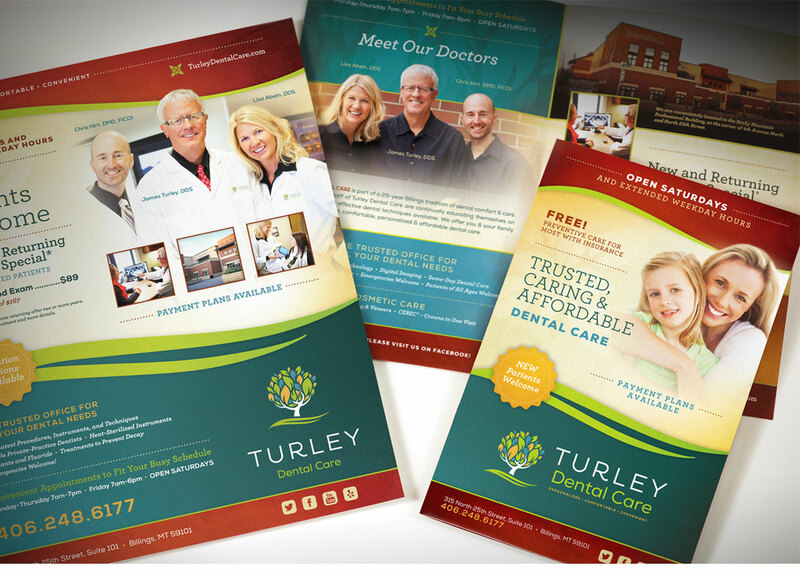 Turley Dental had long been guided by a ‘big box store’ design firm advising them that dental practices used certain designated fonts and colors to market effectively. 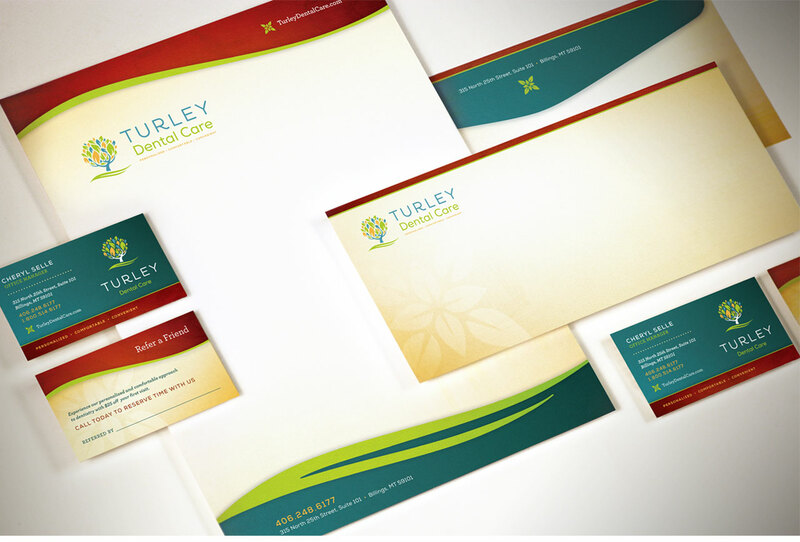 Our goal was to give them a fully custom, personalized and thoughtful identity built from the ground up with their input and ambitions for the company. 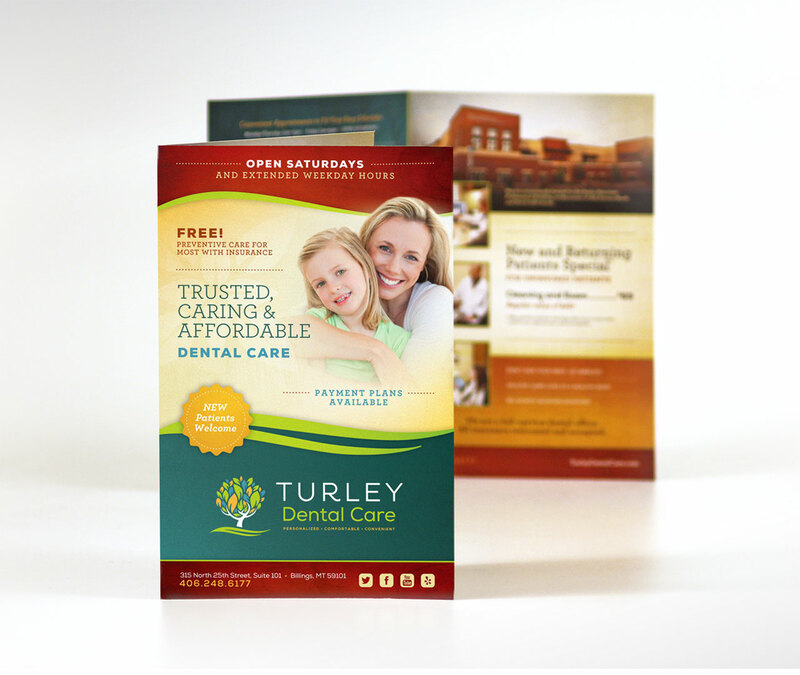 A little extra satisfaction was gained by delivering a unique brand that questioned the wisdom of saving a few bucks on a stock identity.